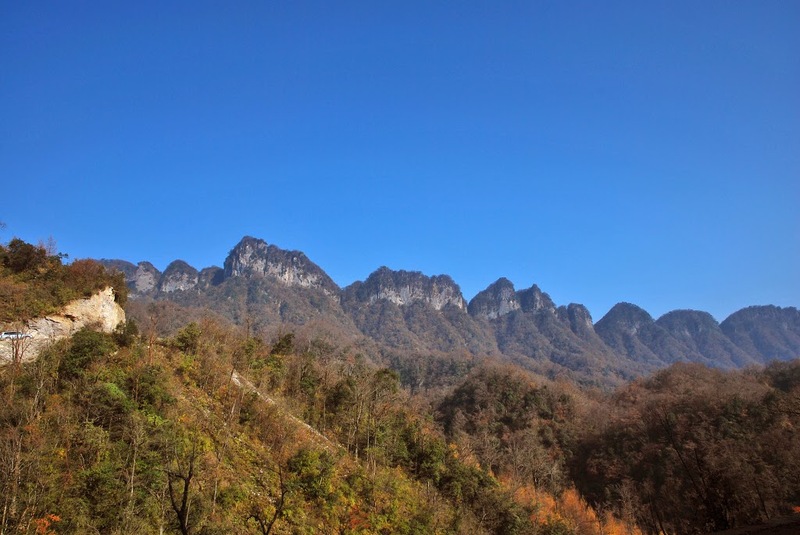 The Mi Cang Shan National Forest Park is situated in northeast side of Sichuan Basin. It is near Nanjiang that is situated in Qinba Mountain also known as Qinling - Daba Mountains. 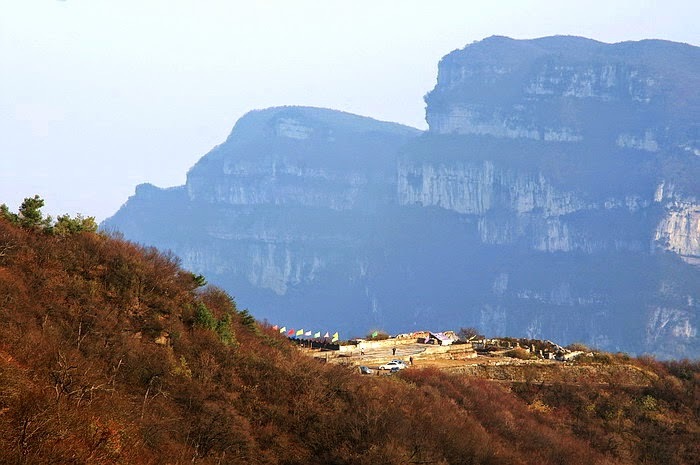 The foot hill of Micangshan is loved by millions of travellers from various parts of the world. It is adjacent to Nanzheng County in the province of Shanxi. In southern side of this national forest park, Nanjiang sand Town is located. Zigui is a special spot here which is filled with many relics. Several native and foreign peoples like the various important scenic spots in Micangshan National Forest Park such as Jingjiaba located in western side of Guangyuan Wangcang. The Micangshan National Forest Park is easy to reach. It located approximately seventy kilometres from southern part of Hanzhong City. It is one hundred and thirty six kilometres away from north Bazhong also known as Chenjiashan. This forest park is nearly two hundred and sixteen kilometres west to the Guangyuan. The Micangshan National Forest Park covers a several thousands of hectares. It is reported that the rate of forest coverage is 97.3 percent and therefore, it is known as a strong natural oxygen bar. The construction of Micangshan National Forest Park was finished in the year 1995. The approval was offered as the national park in the month of December in 2002. 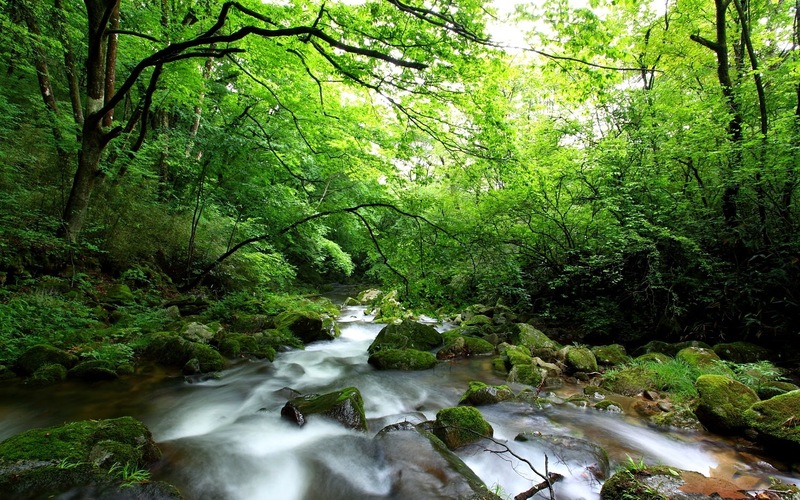 The effect of eco tourism has popularized the Micangshan National Forest Park to a great extent. 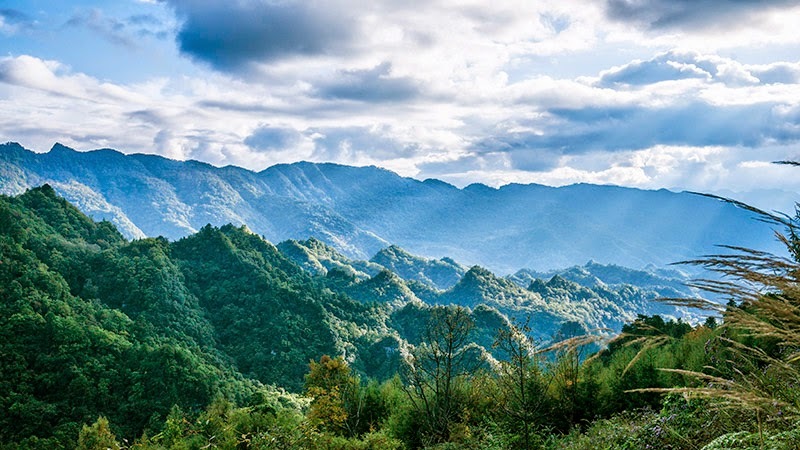 The Micangshan National Forest Park is identified as a fresh and bright site of eco tourism as well as forest tourism in Chongqing, Shaanxi Hubei and Sichuan. It is offered a goden triangle reputation in China. The park hill is having a very beautiful environment along with very charming sceneries. The old strata specials landforms are seen here in the park. The autumn leaves in forest are wonderful. The natural and colourful landscape, mountain sceneries, and planetarium are very special features of the Micangshan National Forest Park. Muyang area in this national forest park is the most perfect example for eco tourism. It portrays culture, history of China and ethical values of people residing there. To visit in the spring season is a wise choice always. The attractive woodlands of the Mou Yangcheng area are large and cover nearly 10 thousand acres. It possesses several rare plants. The nearby scenic spots of Micangshan National Forest Park must never be missed! They are very attractive places that can offer tons of memories for a lifetime. Lian Li Feng, River Jiaojia with drifting water, Grand View of the North Sichuan Emei Xianglushan are excellent views. It is really nice if you visit Red Army Hometown near this forest park. Here, one can find the Three Kingdoms culture. Waterfalls to lake, soaring rainbow, flowing mist and more are awesome views in Micangshan National Forest Park. The Micangshan National Forest Park is having great national significance as it has very rare species of plants as well as animals. Bus services are regularly available to this forest park. Book your tickets to China soon!